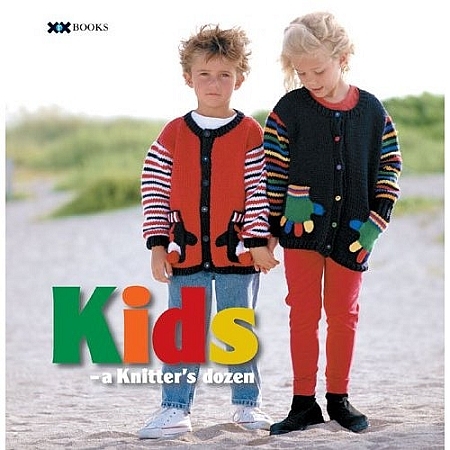 Patterns from more than two decades of Knitter's Magazine are presented in this collection of irresistible hand knits for boys and girls. The designs represent a selection of the best the magazine has to offer from its back issues, some of which have been largely unavailable since first published. Ranging in skill from beginner to prize winner, knitters can outfit young ones from head to toe with hats, socks, and everything in between. In addition to photos of finished projects, detailed illustrations guide knitters through each part of the more complicated steps, and the techniques used in the designs are explained in a handy appendix. The outfits are styled to fit and flatter children from ages two through 10, and whether it's dresses, cardigans, or caps, the playful patterns in this showcase will keep the purl rolling.